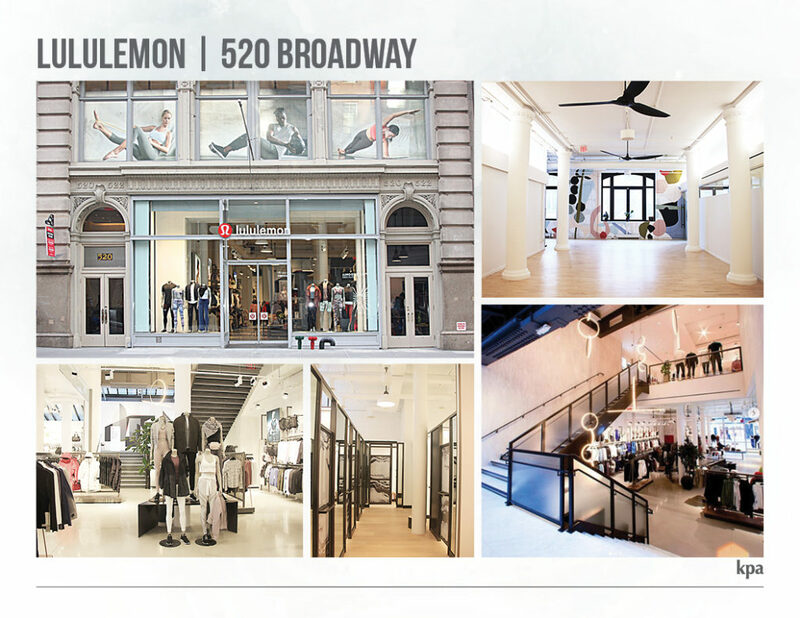 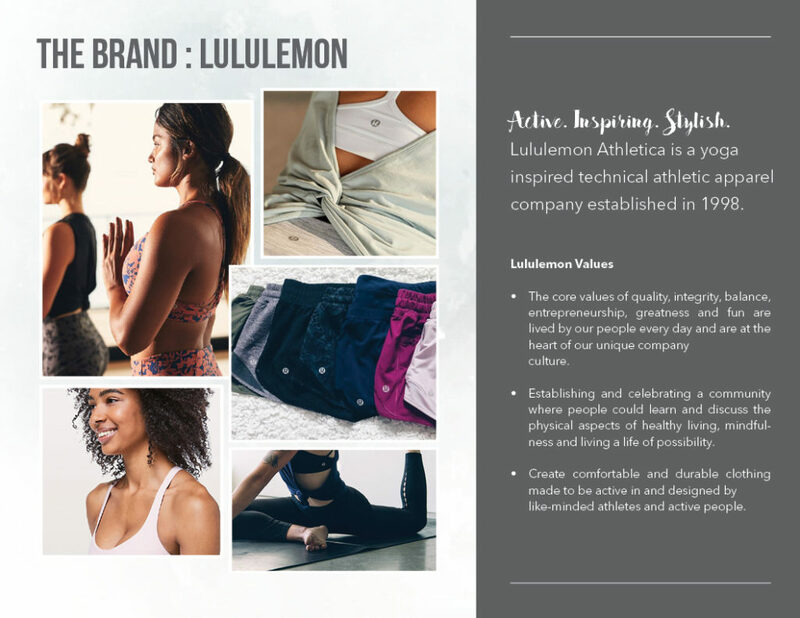 This year, KPA got the honor of re-structuring and designing a new retail store for the athletic lifestyle brand, Lululemon. 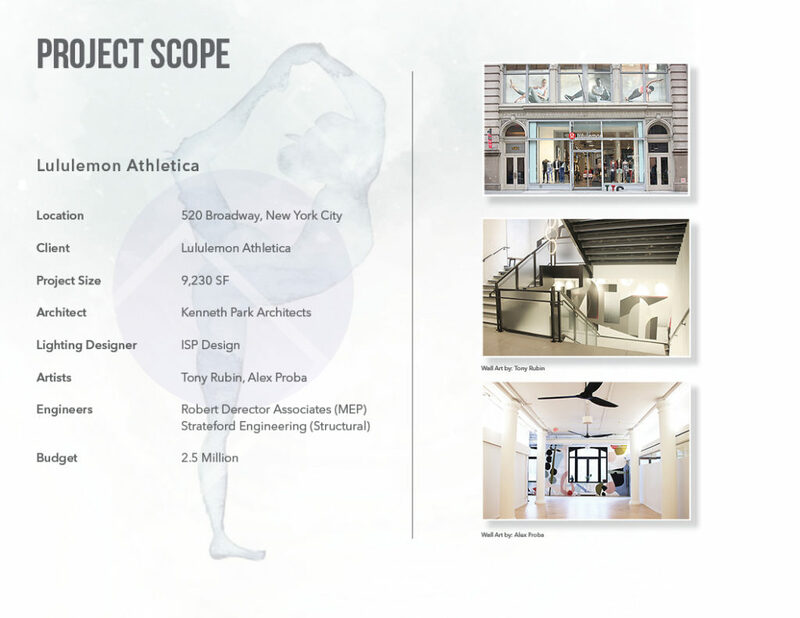 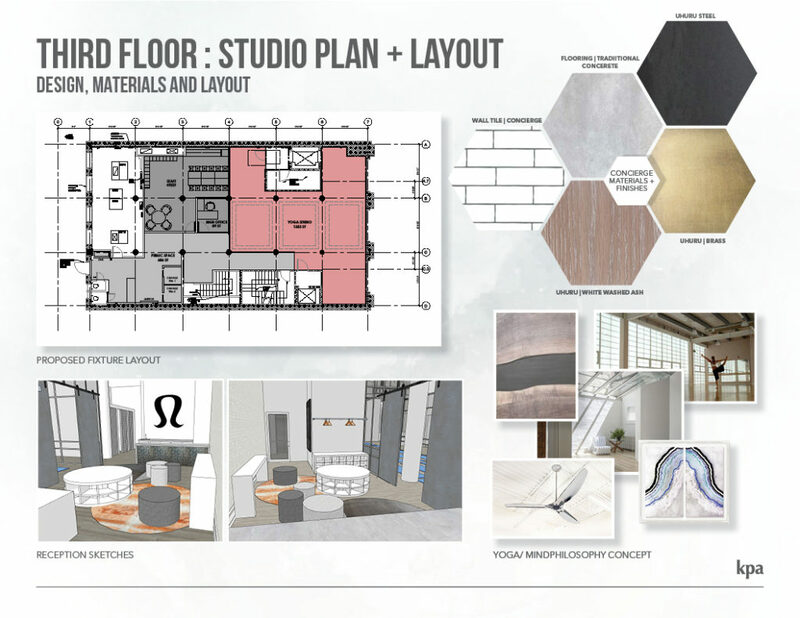 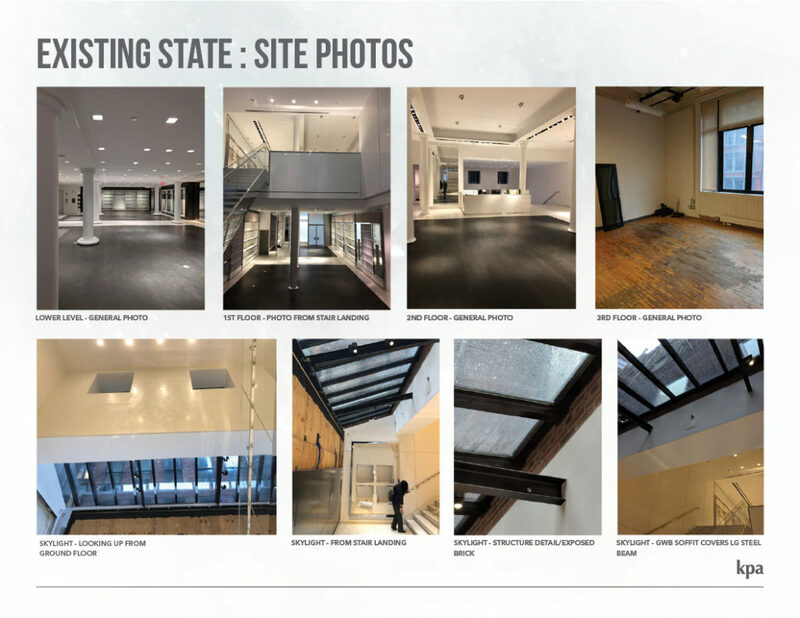 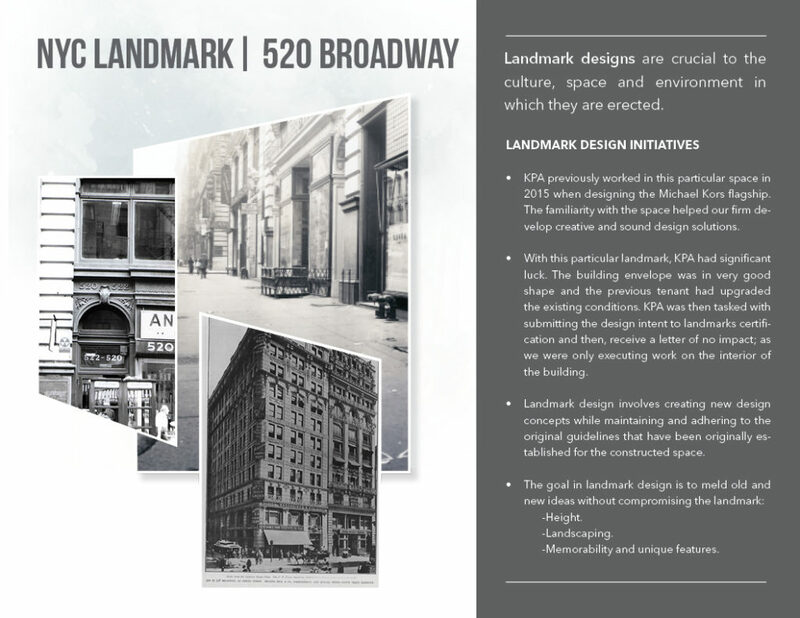 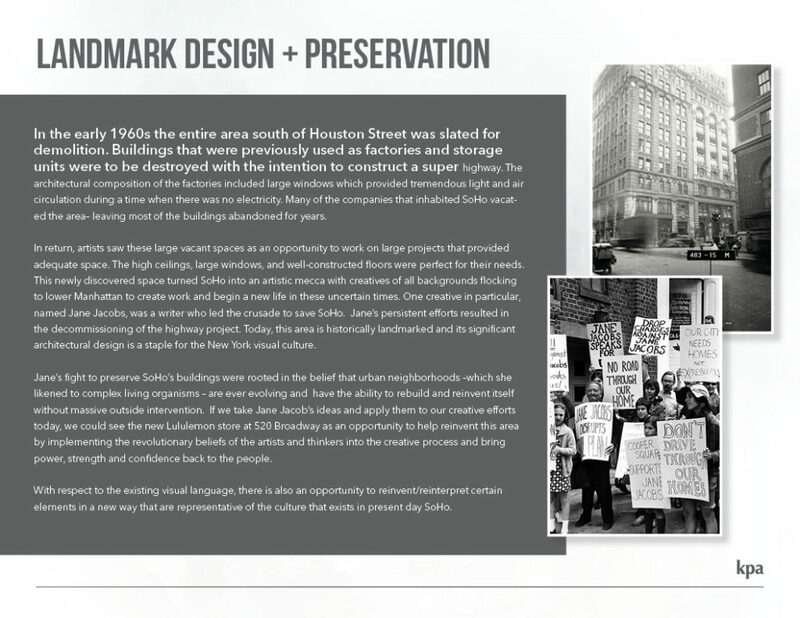 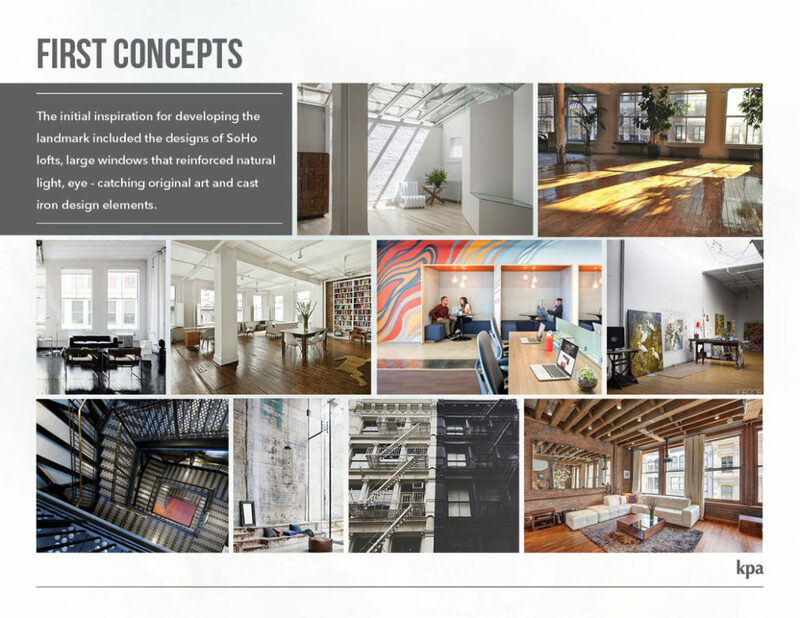 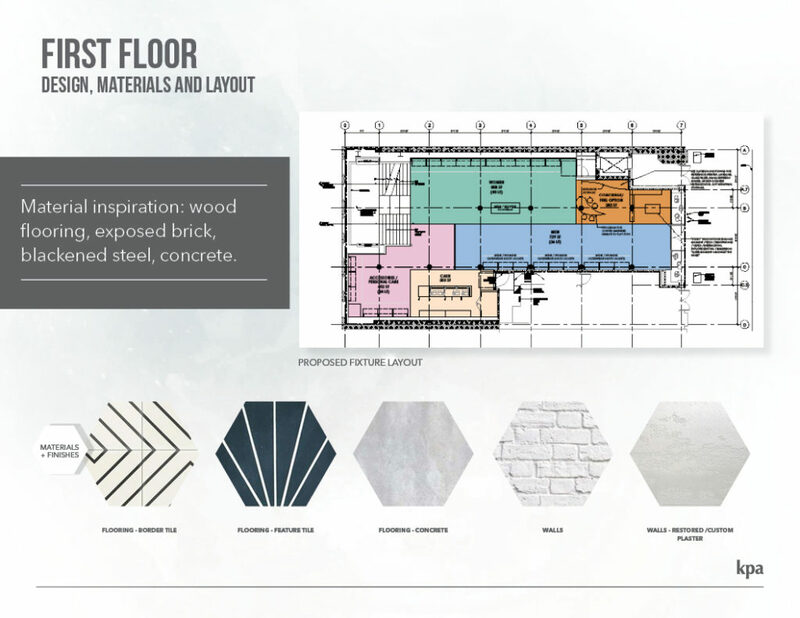 The retail space which doubles as a yoga studio was created within one of the landmark buildings of SoHo in NYC. 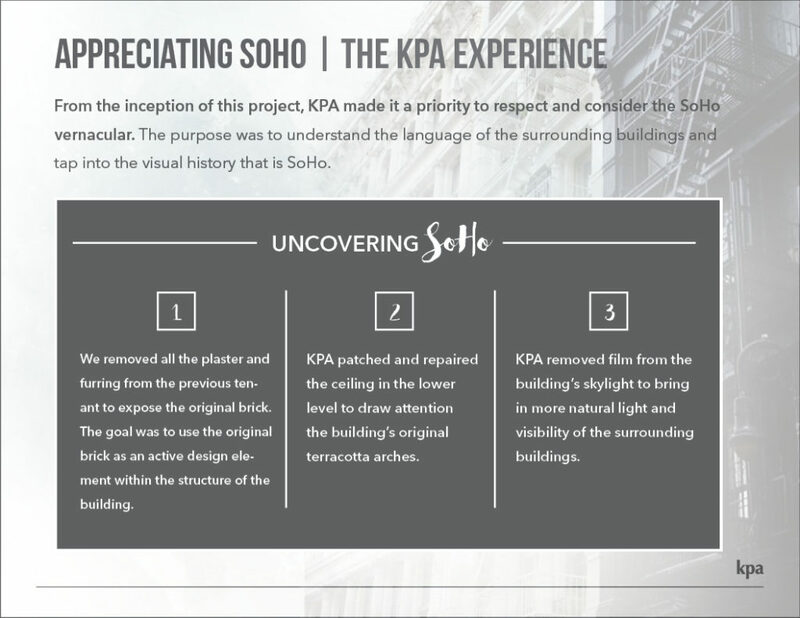 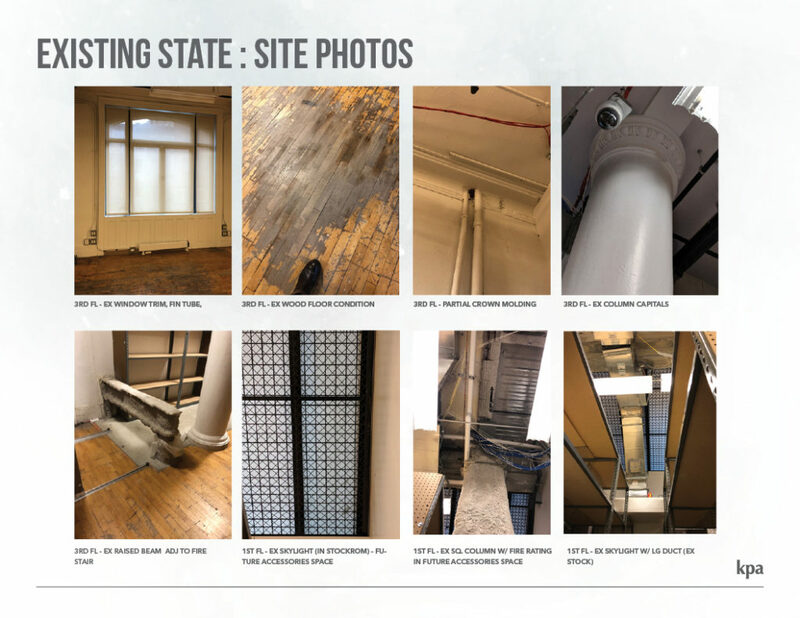 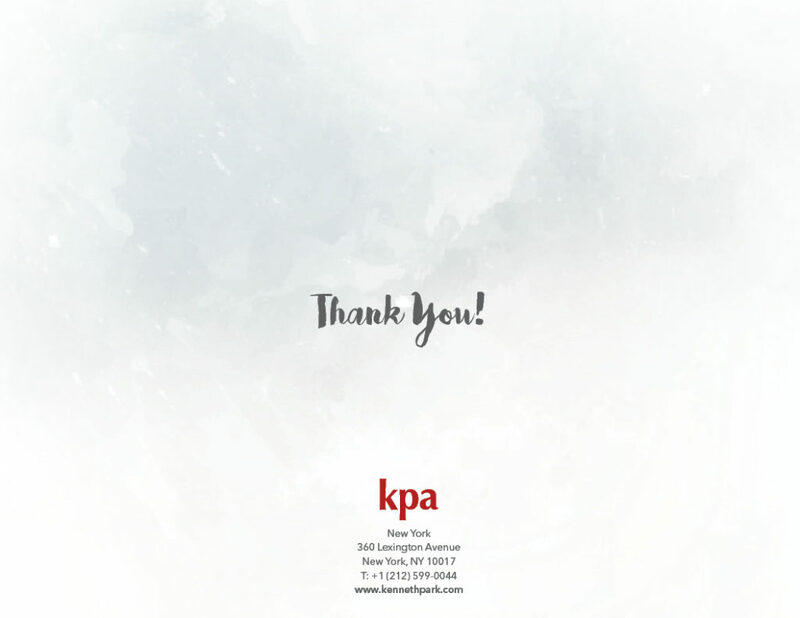 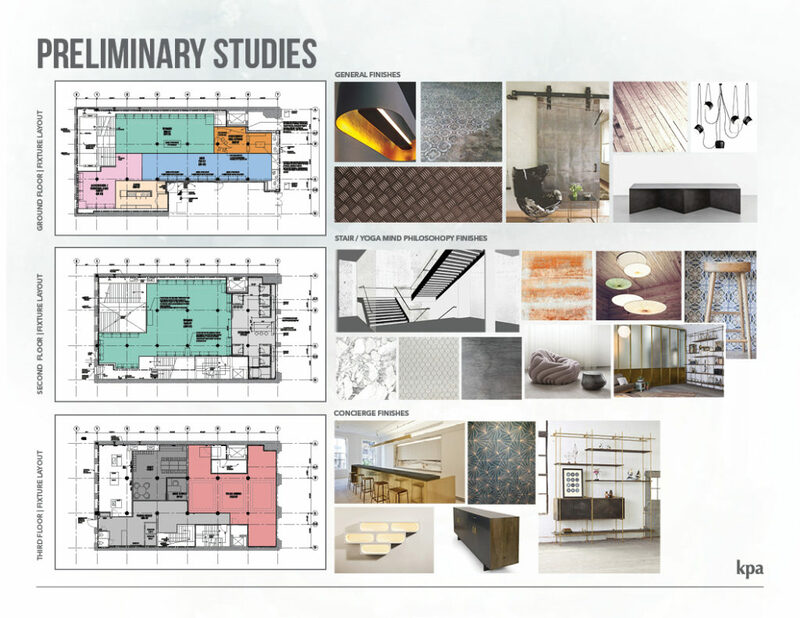 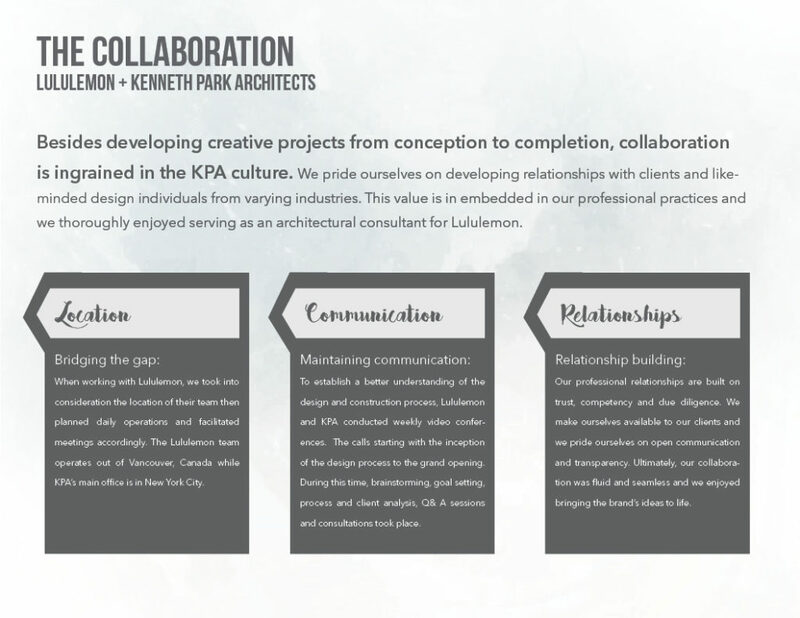 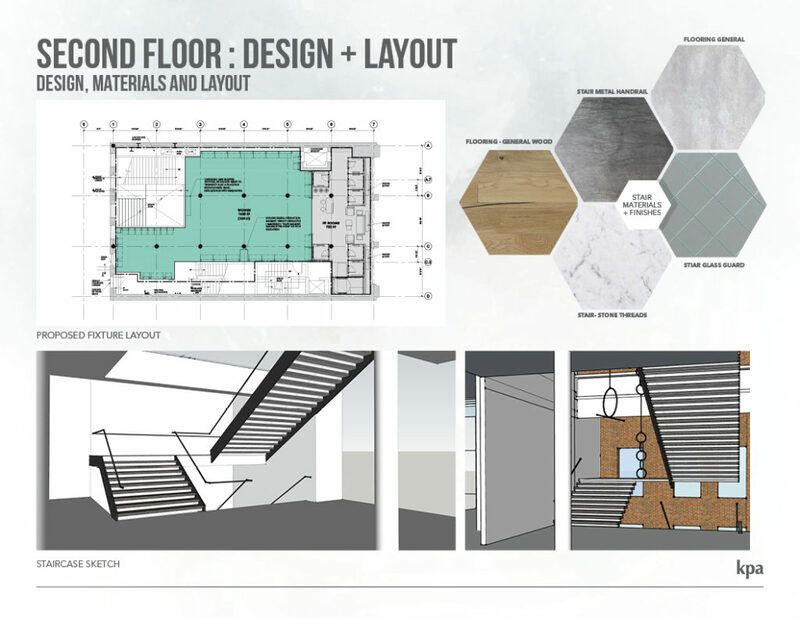 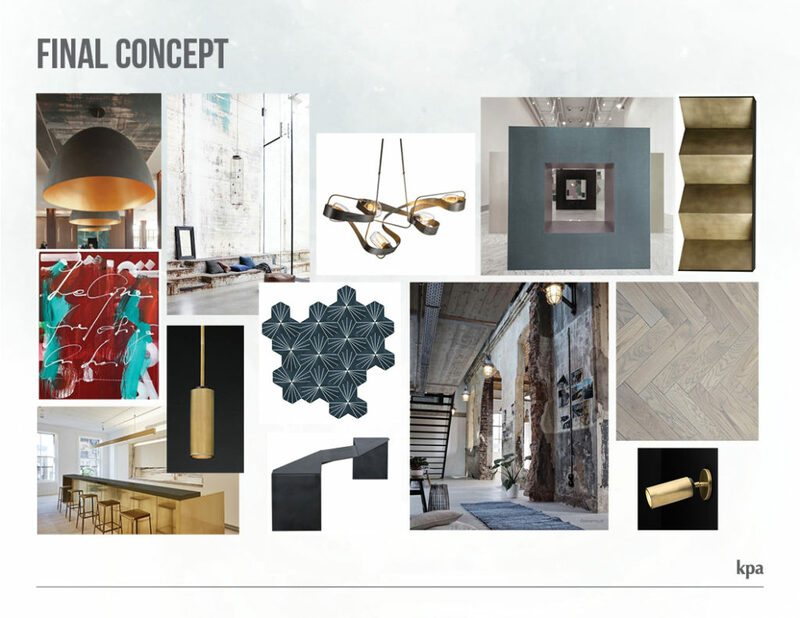 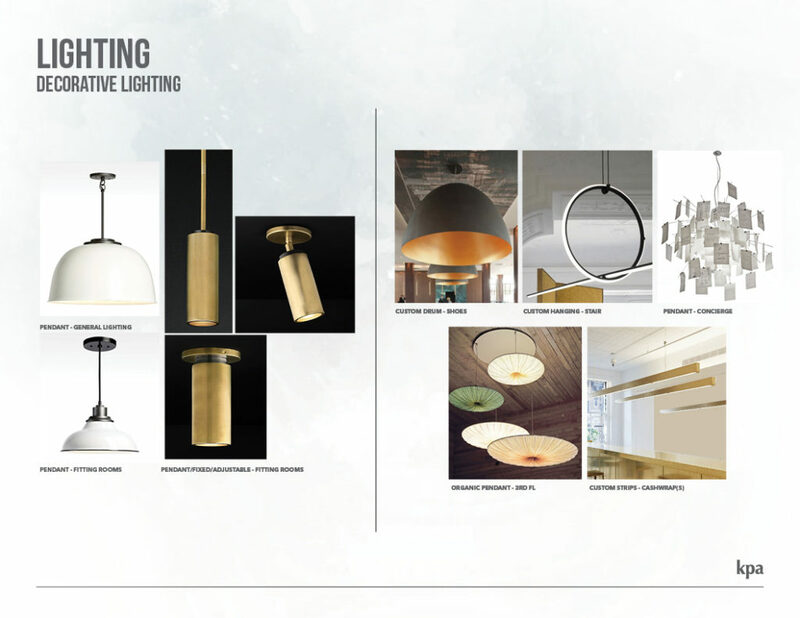 KPA dives into the process of developing a multi-dimensional space within the confines of New York’s most compelling and historically relevant Manhattan neighborhood.